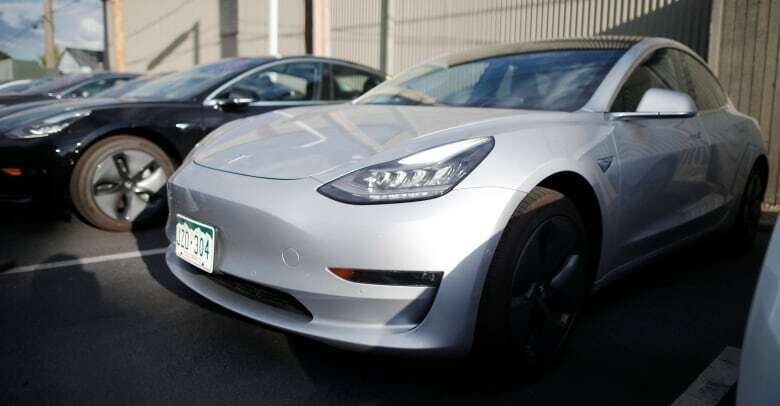 In a document filed Tuesday, the provincial attorney general says there is "no merit" to the electric car maker's application, "and it should be dismissed outright." 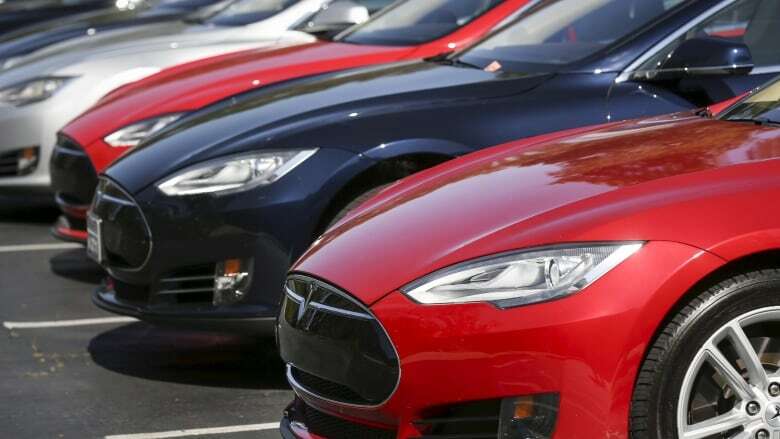 Ontario's Progressive Conservative government has asked the province's Superior Court to throw out a petition from the Canadian arm of Tesla Inc. that claims the U.S. company has been treated unfairly in the government's cancellation of an electric vehicle rebate program. The government said it decided to include only independently owned franchised dealerships in the transition funding in order to minimize negative impacts to the largely small or medium-sized businesses and that such dealerships may have vehicle inventory or made orders with manufacturers that could not be returned.